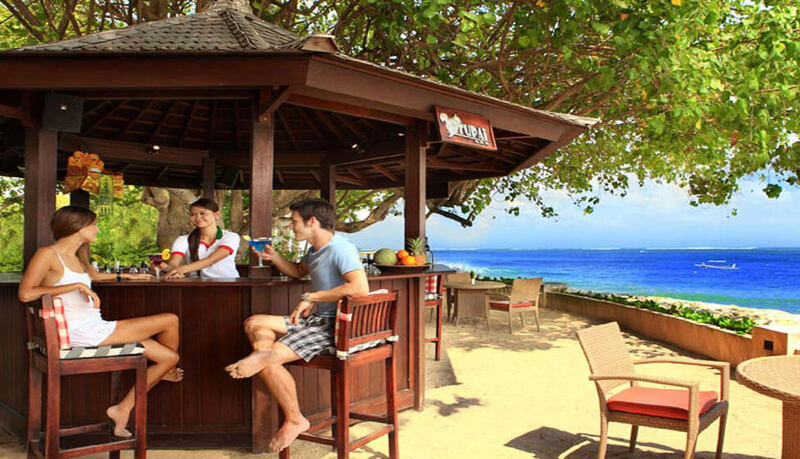 The beachfront Tupai Bar is a cozy location to wind down over some cold beers, refreshing cocktails and light snacks. Bask in the warm sunset as you relax on a cushion wicker chair or lie back on a sunbed. Parents can enjoy some personal time here, as their kids play at the adjacent kids’ play area.